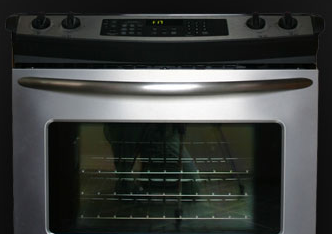 Texas City, TX Appliance Repair Services Alexander Appliances Inc In addition to fantastic new appliance sales, Alexander Appliances Inc also provides expert appliance repair services near Texas City, TX. From simple repairs to complete mechanical and electrical component replacement, we have the experience and knowledge to fix all your homes major appliances. Our Appliance Repair Services Offer: * Same day service * Part sales * Service Sears appliances * Factory authorized service technicians For high quality major appliance repair in Galveston County, trust the factory trained technicians of Alexander Appliances Inc. 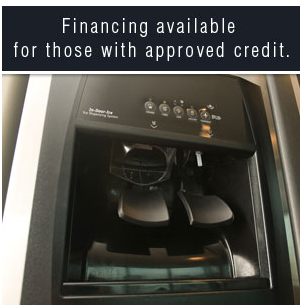 Contact Alexander Appliances Inc at 409-945-7719 for more information about the appliances we sell or to schedule your appliance service call.